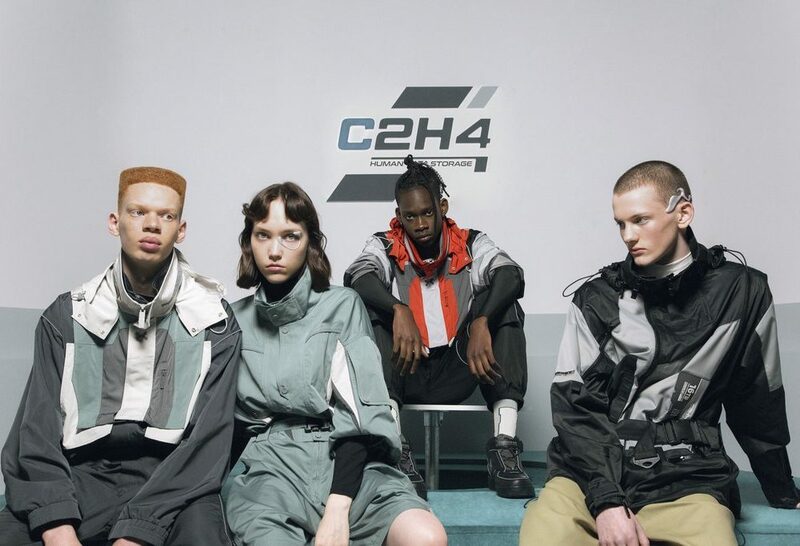 The Californian label C2H4 with this new collection confirms its position as a major player in the streetwear / techwear domain. The eponymous brand molecule, although relatively recent, has indeed created a niche in the current fashion landscape, taking its inspiration from pure techwear brands such as Acronym or Arc’teryx by mixing the designs and universes of the Japanese collections of Undercover or Cav Empt. 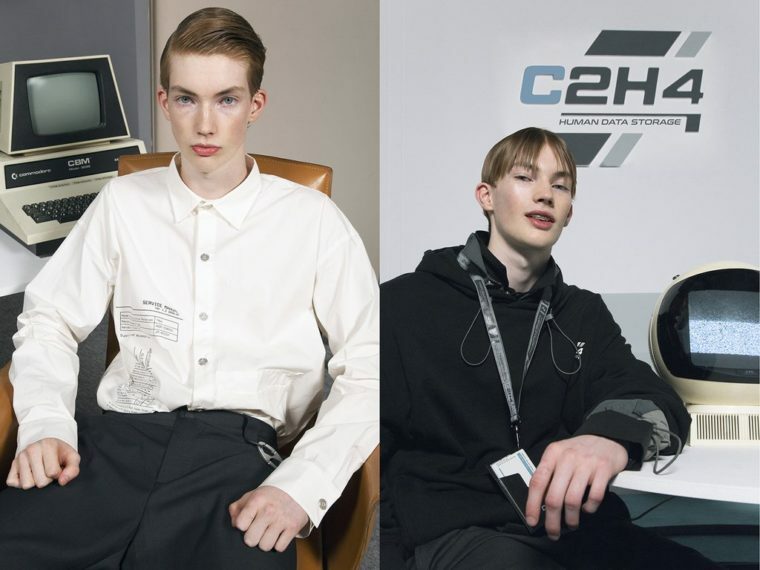 Nevertheless, although the similarities are there, C2H4 has managed to impose its own lives since its creation and this futuristic workwear brilliantly staged between minitel, Nes Zapper and Gamecube complete these austere shades that bring out all the pieces, from the jacket to the socks with the added bonus of a glimpse of the next reflective Nike Air Force Mid, revealed at the last fashion week. 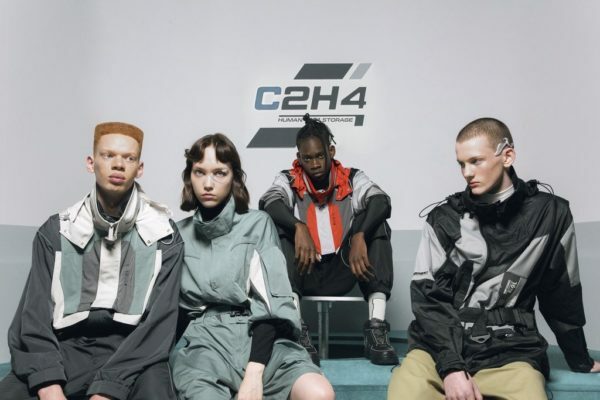 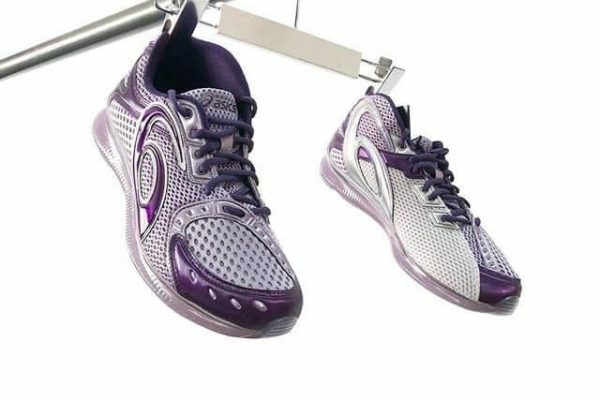 The whole of this capsule is to be found on the brand’s website. 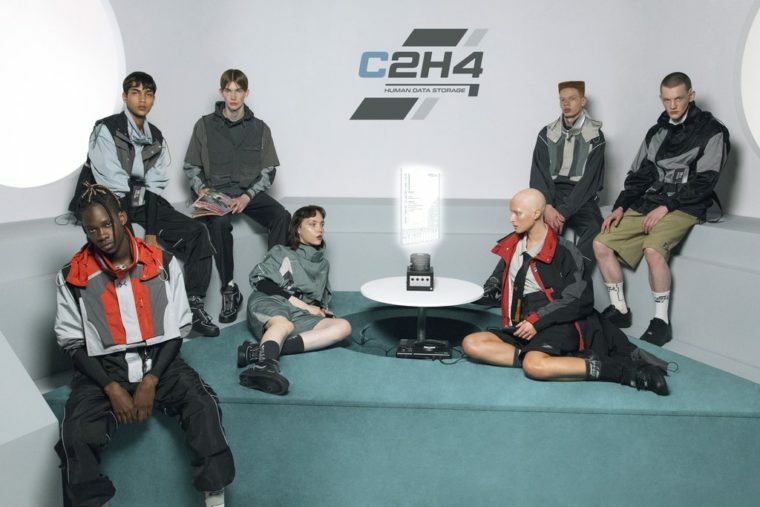 In the rest of the news, ASAP Nast reinvents a 1930s Converse.